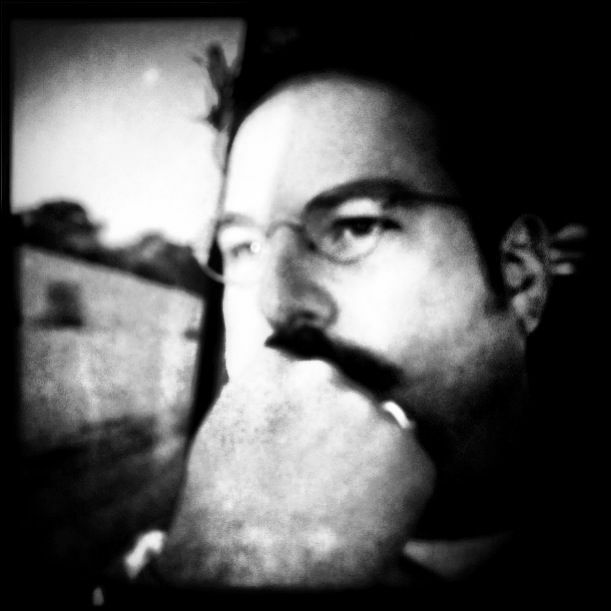 Olaf Growald owns and operates Growald Photography, a Fort Worth/Dallas-based photography business specializing in documentary portraiture, editorial and serving the entire North Texas area. The New York City native is a award-winning, self-taught photographer who developed an interest in photography at a young age and has pursued it in some form throughout his personal and professional life. Growald honed his craft at a well-respected local photography studio, then at a major daily newspaper, the Fort Worth (TX) Star-Telegram. In 1999 he left the newspaper to serve the community as a Firefighter/Paramedic after bearing witness and photographing dramatic, historic events, many involving the death and destruction that accompanies them. While in the fire service, Growald used his photographic skills to help document the dramatic events that surrounded him on a daily basis. After leaving the fire service, Growald has turned his attention full-time to his photography and Growald Photography. He founded #emptymodern, #emptycarter, #emptybasshall, #emptymuseumofthebigbend and #emptyojac where he leads photographers thru closed museums and locations by invitation only. He is also the founder of and guiding hand behind Fort Worth Photography, a group of local professional and amateur photographers dedicated to sharing knowledge of and the love for this universal medium.